Cheddar Chive Biscuits are so good! 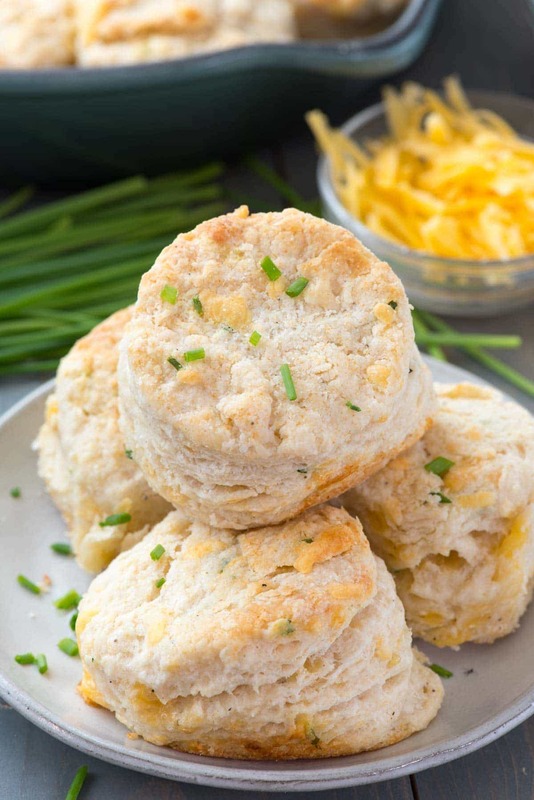 This easy buttermilk biscuit recipe is FULL of cheddar cheese and chives! We eat them for breakfast with bacon, or as a side dish with dinner! My absolute favorite part about traveling is experiencing local food. That’s one of the reasons I love my job: I get to travel to places I’d never think to go with my family, and because I’m there for food blogging, I consider it a challenge to experience as much local cuisine as I possibly can. I research before I go, I make personalized Google Maps (true story) with the locations of the restaurants that come recommended, and then I hit the streets looking for the best food I can eat while I’m in town. ANYWAY, the point of me rambling on is to tell you that these Cheddar Chive biscuits are a copycat of one of the delicious meals I had while I was in Charleston, South Carolina a few weeks ago. I put no less than 10 restaurants on my personalized map before I went, and Callie’s Hot Little Biscuit was number one on my list. Hello, biscuits. Pssst…if you want to see all the best food I ate in Charleston, be sure to see my list of must-eats here. Drinks, fries, fried chicken, BBQ, biscuits, doughnuts…oh my. We went to Callie’s on our first morning and there was a line out the door. That’s usually the indication you’ve got something good on your hands. (I also ended up going back again the next day.) I ordered way too many choices, including a cinnamon biscuit with cinnamon butter, a bacon biscuit, and a cheddar chive. The cinnamon with cinnamon butter was delicious, but the cheddar chive? Nothing rivaled it. And now? Now I (and YOU) can make cheddar chive biscuits at home! 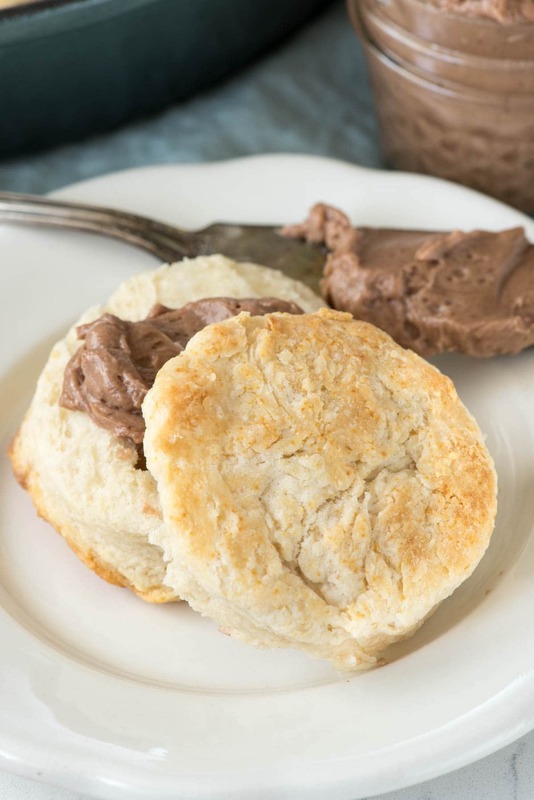 I love bread and rolls, but I especially love a good old buttermilk biscuit. When I was young, we’d go to my Nana’s for dinner every week and it wasn’t dinner without her “bissy-cats” as she called them. Of course, her biscuits were from a box, but it didn’t matter; I still loved them. 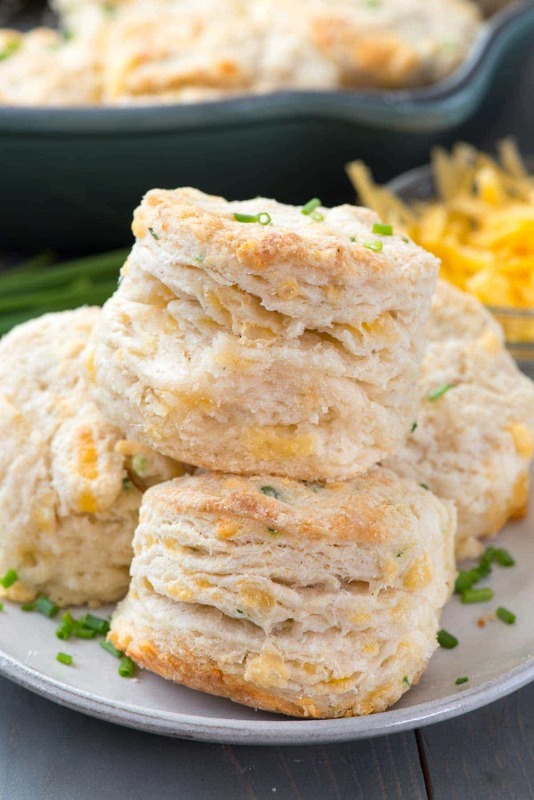 Oh, and if you’re looking for some other cheesy biscuit recipes to try, check out the recipes for cheezy bacon cream biscuits, sour cream cheddar chive biscuits, and these cheesy ranch biscuits. These cheddar chive biscuits are a great side dish for dinner or lunch, or they even make a great sandwich. A good biscuit isn’t worked too much. The dough needs to be babied to stay tender. You carefully work cold butter into the flour mixture and then add buttermilk and stir it together. It’s easy to work the butter and flour together (it’s like making pie crust), unless your kitchen tool decides to attack you. Then you just stir in cheddar cheese and chives and cut out your biscuits. 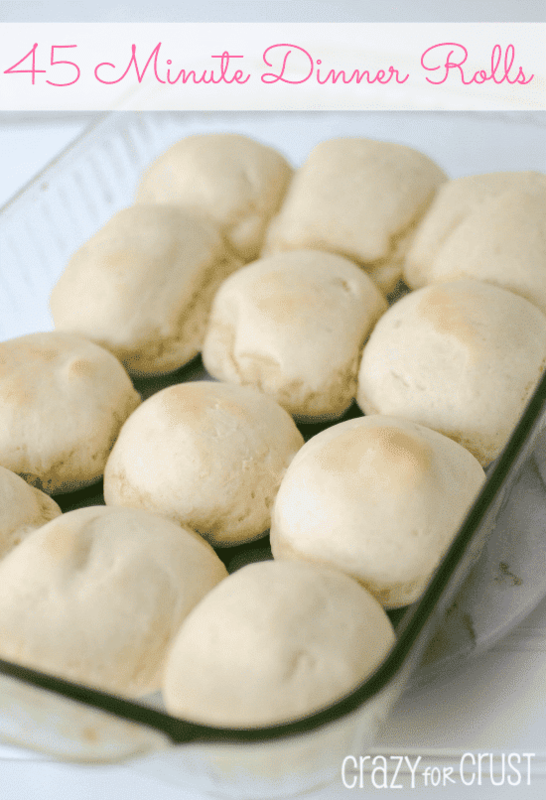 You can bake these in a cast iron skillet, as I did, or on a cookie sheet. Just don’t forget to top the biscuits with more butter! 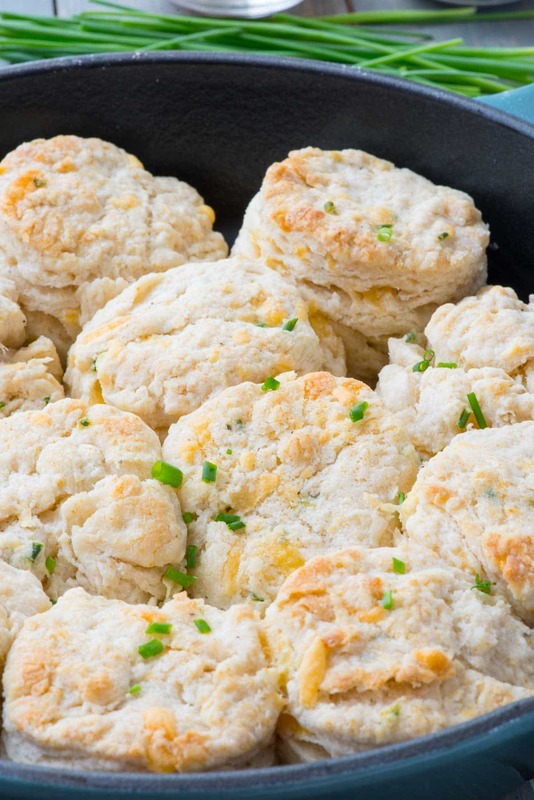 Authentic Southern Biscuits, straight from Charleston to your kitchen. I don’t know what I should copycat next from what I ate in Charleston…a cocktail? The BBQ chips? A doughnut?? Ahhh…what do you think? Cheddar Chive Biscuits - this easy buttermilk biscuit recipe is FULL of cheddar cheese and chives! We eat them for breakfast with bacon or as a side dish with dinner! Preheat the oven to 425°F. Butter the bottom and sides of a 10-inch cast-iron skillet or similar pan. Whisk flour, baking powder, salt, and pepper in a large mixing bowl. Add cubed cold butter. Use a pastry blender or fork, cut the butter into the flour until the mixture resembles coarse crumbs. Make a well in the center and add the buttermilk, stirring with a fork to work the flour into the buttermilk just until moistened. Gently stir in cheddar cheese and chives. Turn out the dough onto a floured surface and gently turn it two or three times until the dough comes together and is no longer sticky. If it's too dry, add a bit more buttermilk. Don’t over flour! Roll or pat out to roughly 3/4” thickness. Use a 2 1/2” biscuit cutter or drinking glass to cut into rounds. Place in skillet. Brush the tops with the melted butter. Bake for 17-20 minutes until they are puffy and golden. Store biscuits in an airtight container for 2 days or freeze for up to one month. If you want more biscuit recipes, be sure to try 7Up Biscuits, Chili Biscuit Bake, Biscuit Pizza, or Overnight Biscuits and Gravy Casserole. Perfect ! Thank you for” bacon suggestion” ! On my to do list ! Your biscuits look perfect and nothing has changed in Cancun! I was there last week and the amount of American restaurants is astounding. As in I couldn’t get away from steakhouses. That is why I love Puerto Vallarta, not like that at all! But I digress. I could use a trip to Charleston with you! My husband would love these! Want to try them soon. These look delicious! I can never resist all those layers! 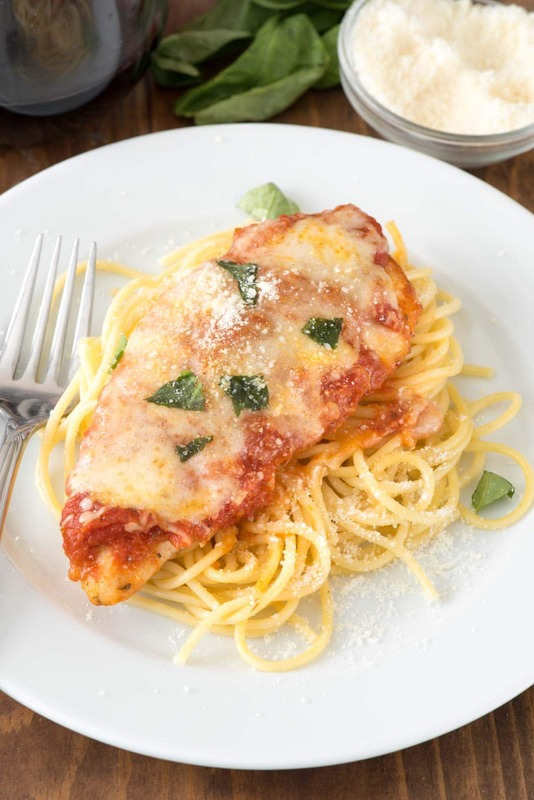 Wow, that pic of the flaky layers looks great. I’d eat them all too (that’s why I don’t make them very often). Wow! I love biscuits, and these look wonderful. I’ve never seen biscuits with chives! hey girl- these look amazing! Hello, I have yet to master biscuits of any kind but I’m definitely going to try these. Thanks for what you do. It makes me smile.? mmmm I love cheddar and chives in my biscuits!!! Looks delicious! I get more suggestions for my family’s diet. Thankyou very much!